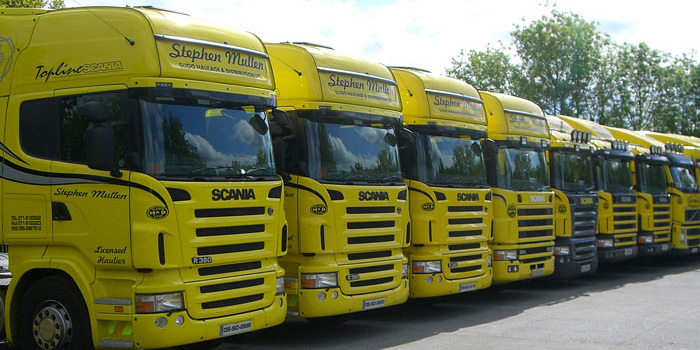 Sligo Haulage & Distribution Ltd. has a large fleet of vehicles ready to meet our clients’ requirements. 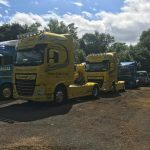 The fleet is cleaned on a daily basis to ensure products are delivered in perfect condition and with highest safety standards. Similarly, Sligo Haulage & Distribution Ltd. branding is used across the fleet to highlight the respect that we have for our clients and their products. 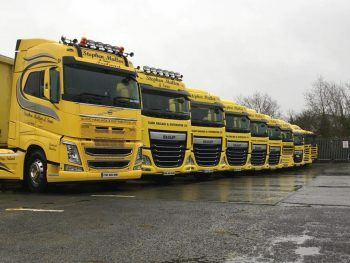 The fleet includes 16 Tractor Units and 14 Vans with a wide range of capacities. 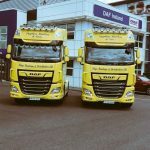 Because of this, our vehicles can cope with virtually any load, which is efficient and cost effective for our customers. Our fleet is modern and most vehicles are still under warranty. 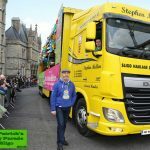 In addition, Sligo Haulage & Distribution Ltd. have our own mechanic whose work ensures the reliability of our vehicles. The Van Fleet is serviced and tested regularly at the local main dealers. 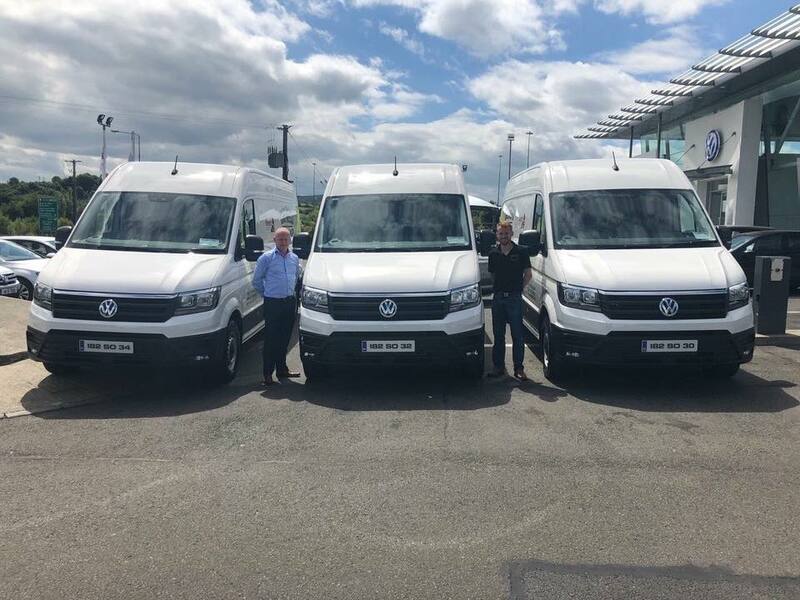 To serve you in a emergency, Sligo Haulage & Distribution Ltd., always keeps a spare vehicle to cater for any of our clients unexpected/unplanned needs.